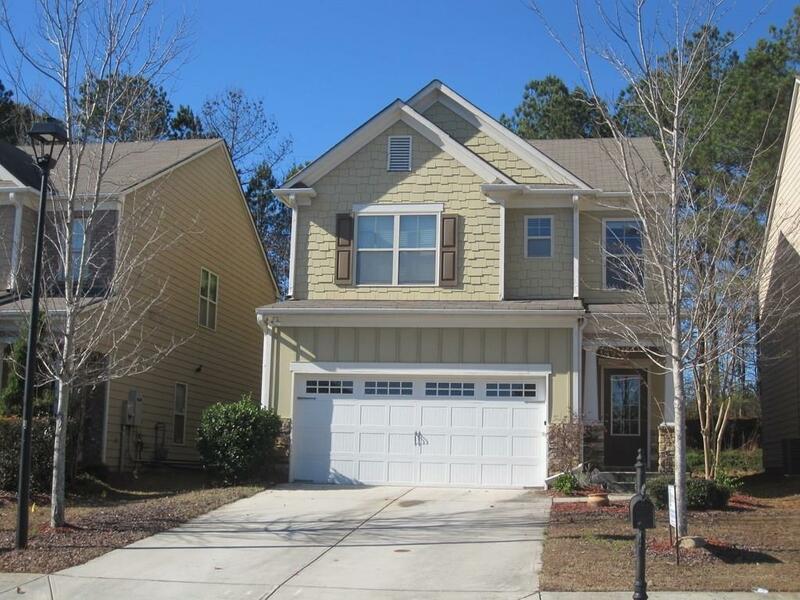 Amazing 3 bedroom/2.5 bath home conveniently located near airport, downtown, shopping & more! Kitchen(fridge incl.) w/island opens to the spacious family room. Fresh paint, carpet & floor throughout will not disappoint. All rooms upstairs are spacious, ample storage space. Master & 2nd room have large walk-in closets. Master bath offers dual vanities, separate tub & shower, private toilet. Laundry room is upstairs, includes washer & dryer. Nice backyard for BBQ's. Pets considered on a case by case basis.